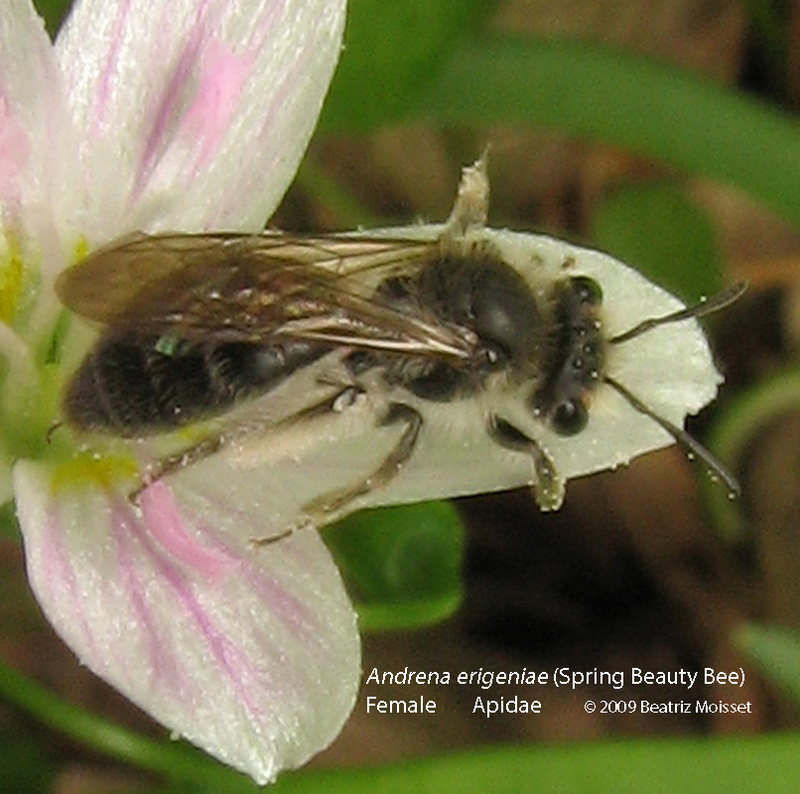 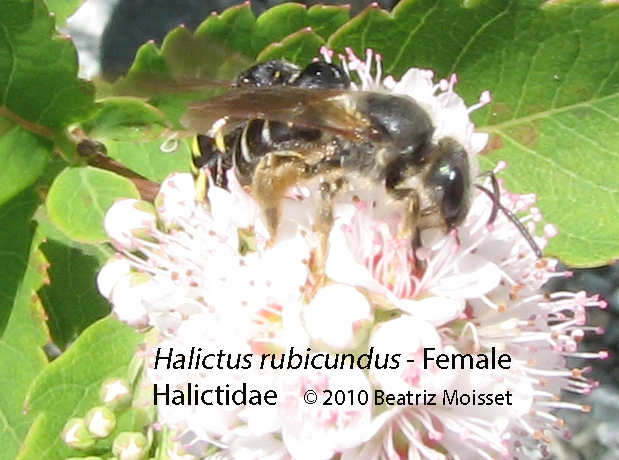 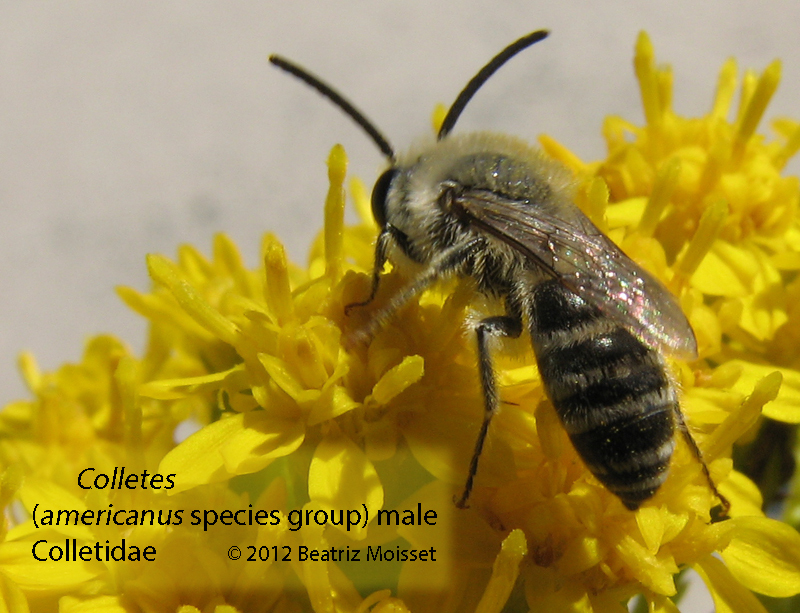 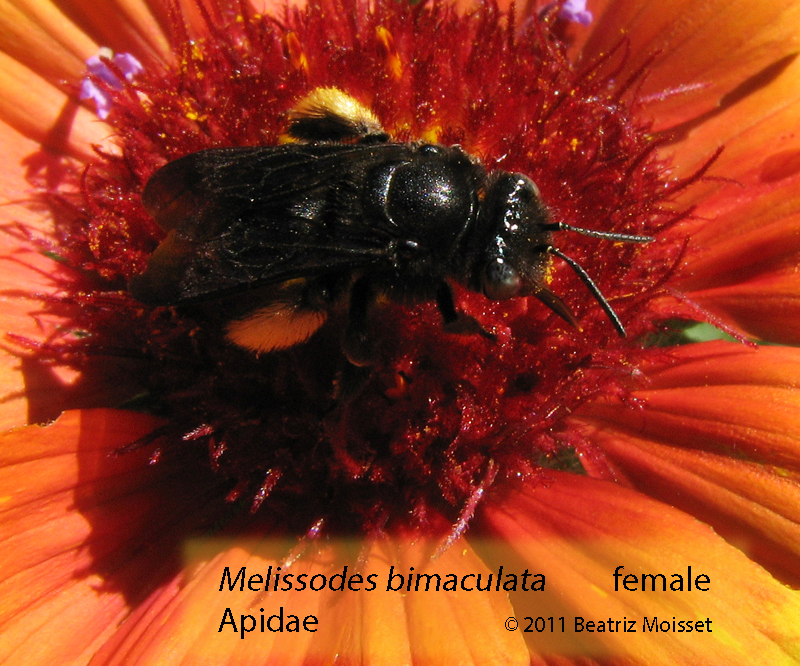 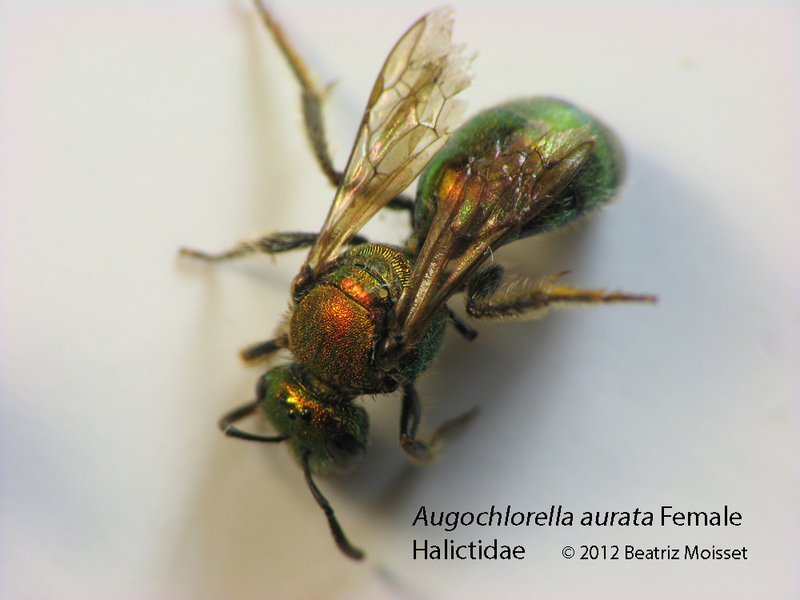 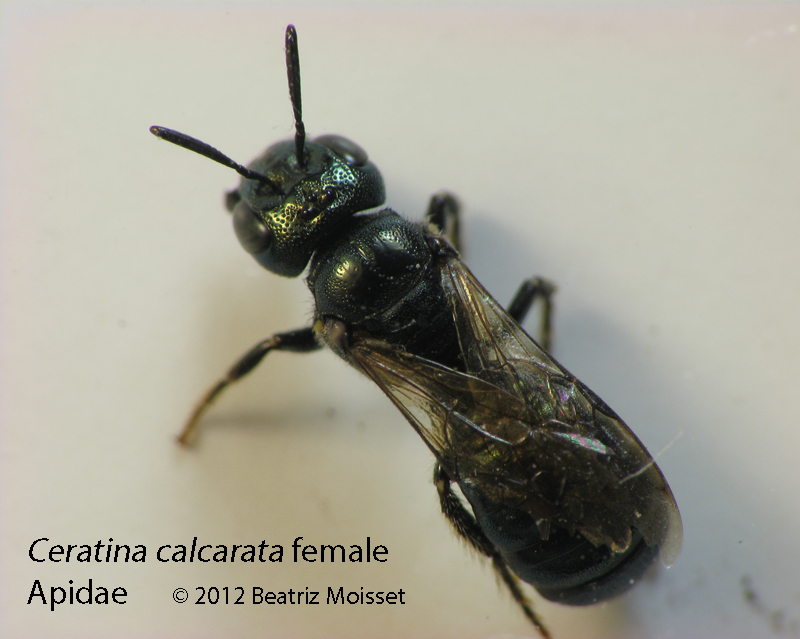 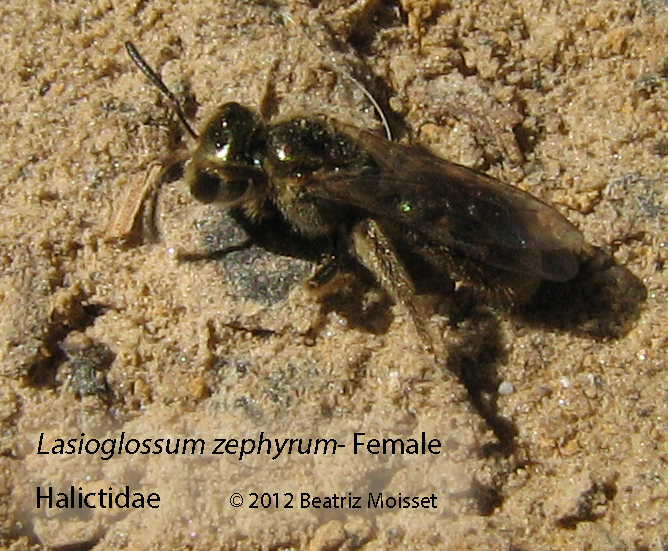 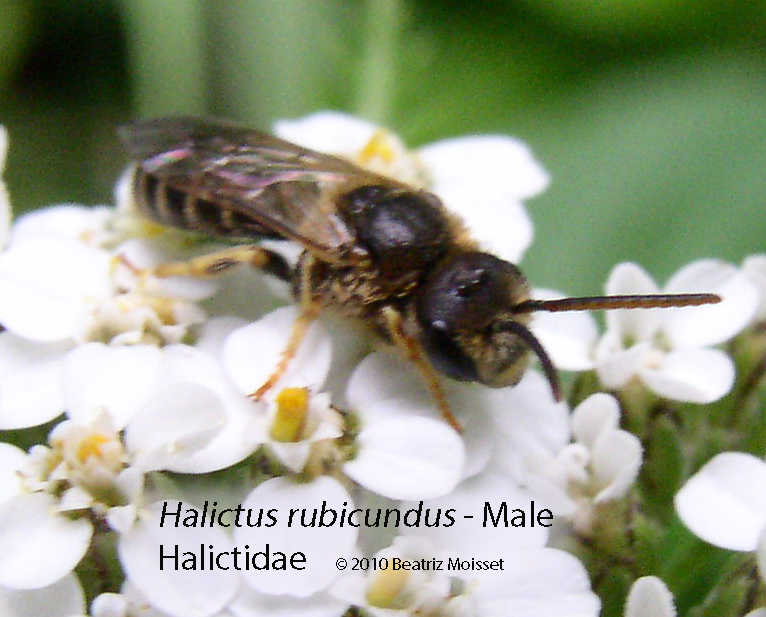 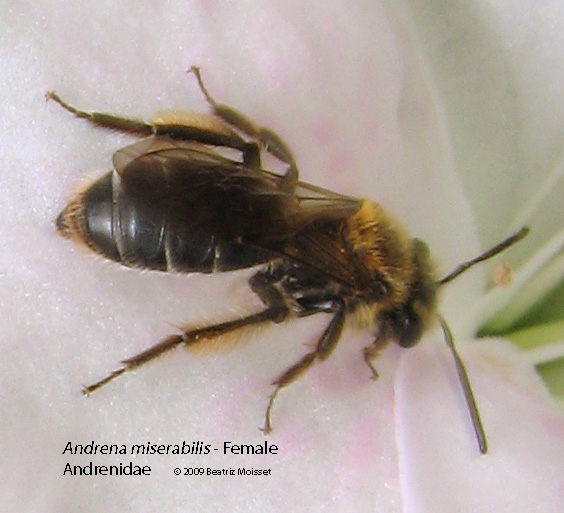 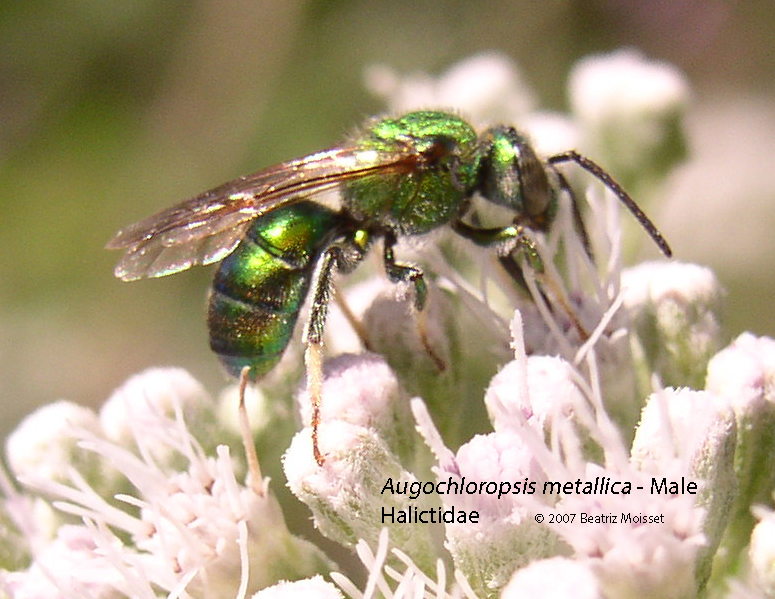 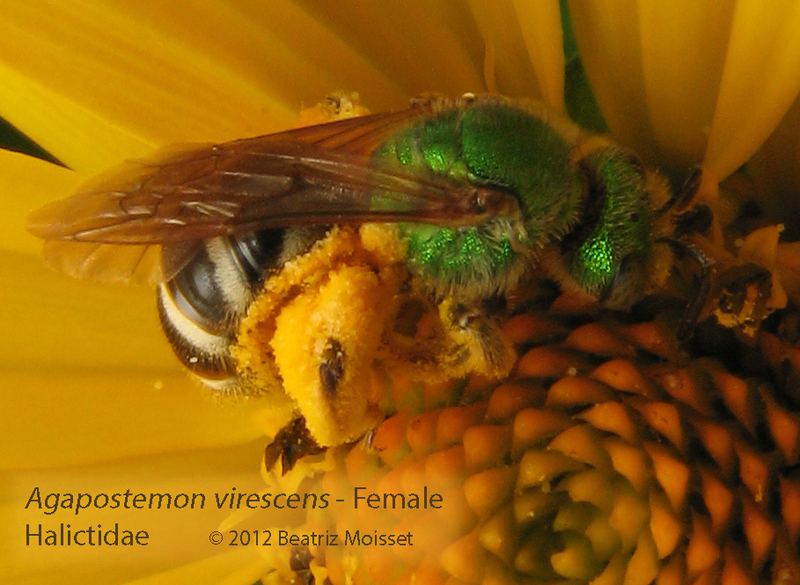 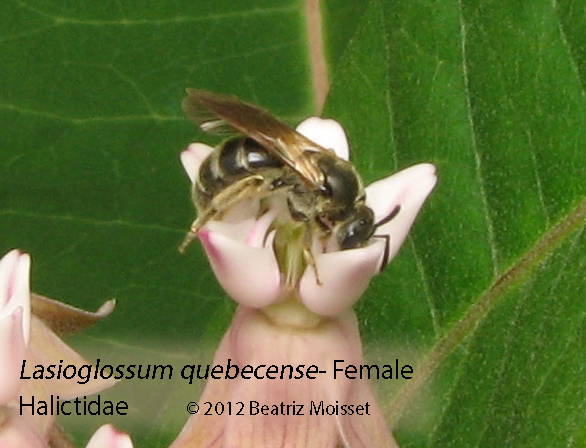 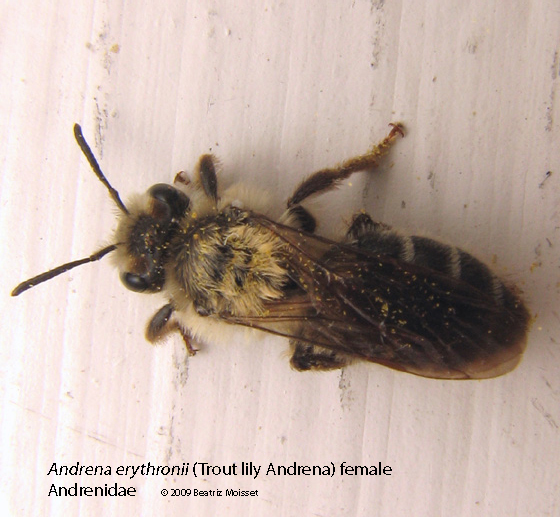 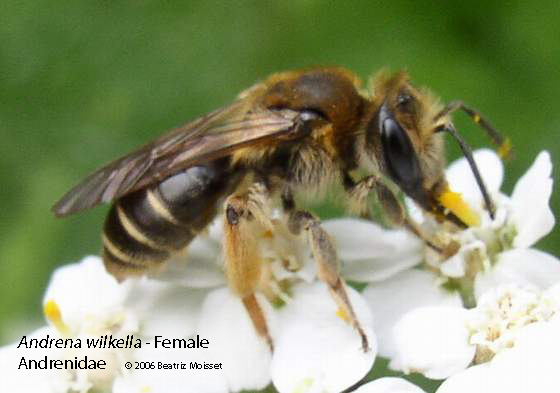 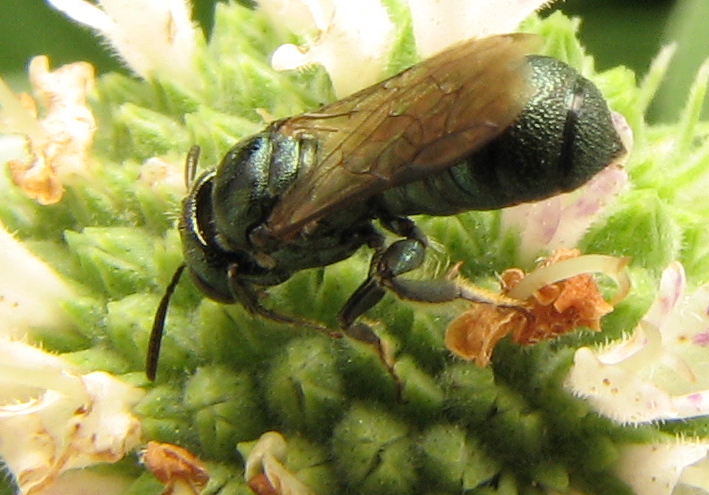 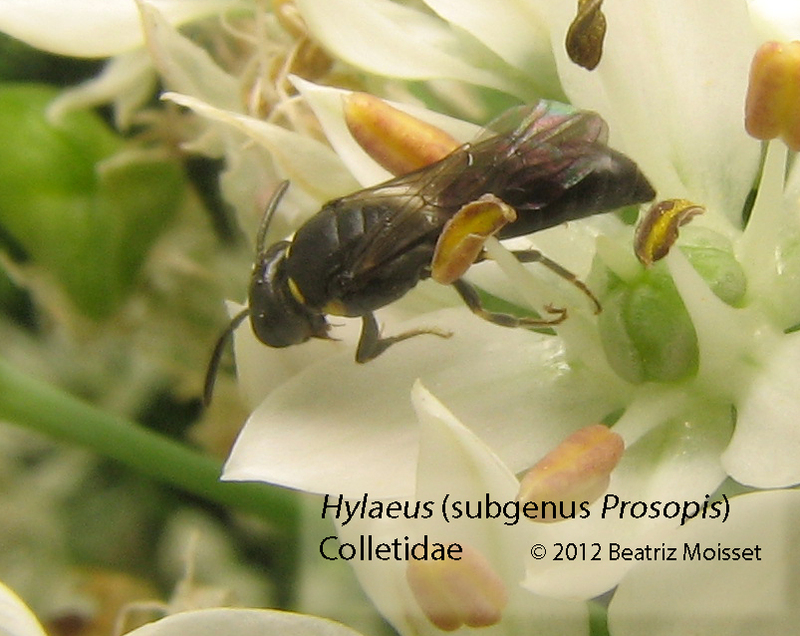 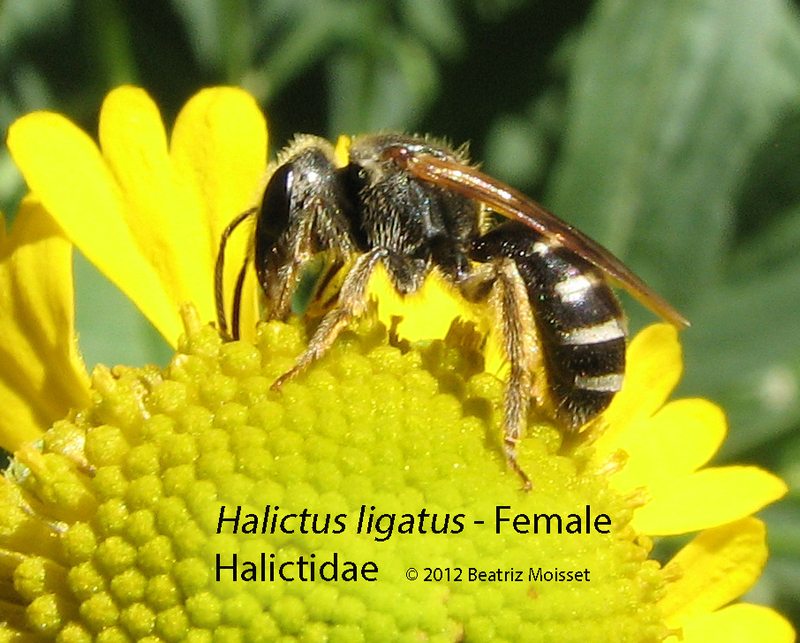 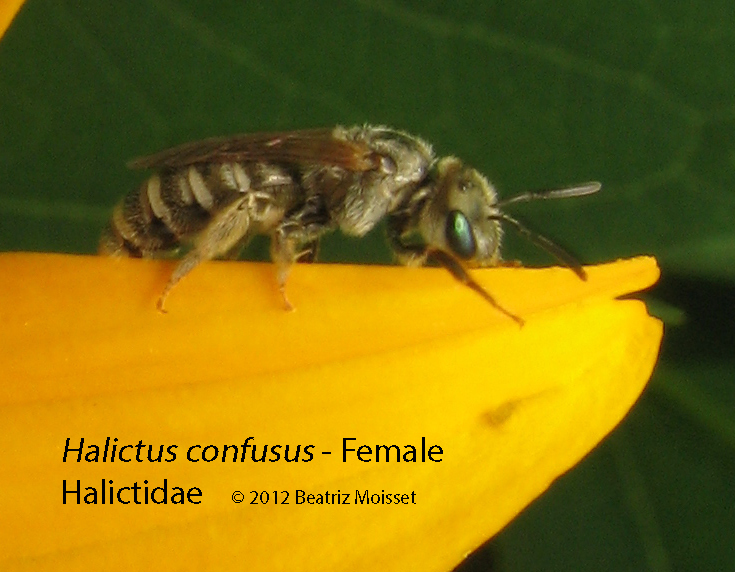 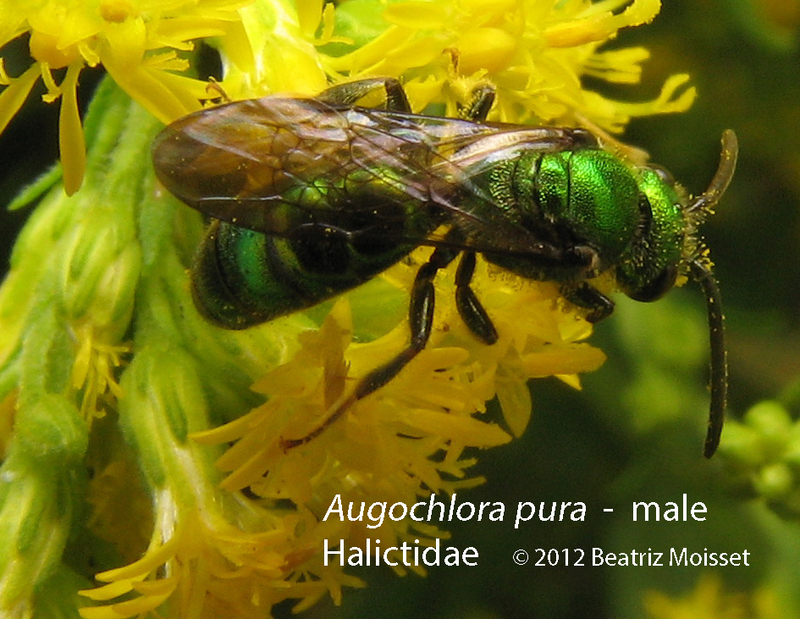 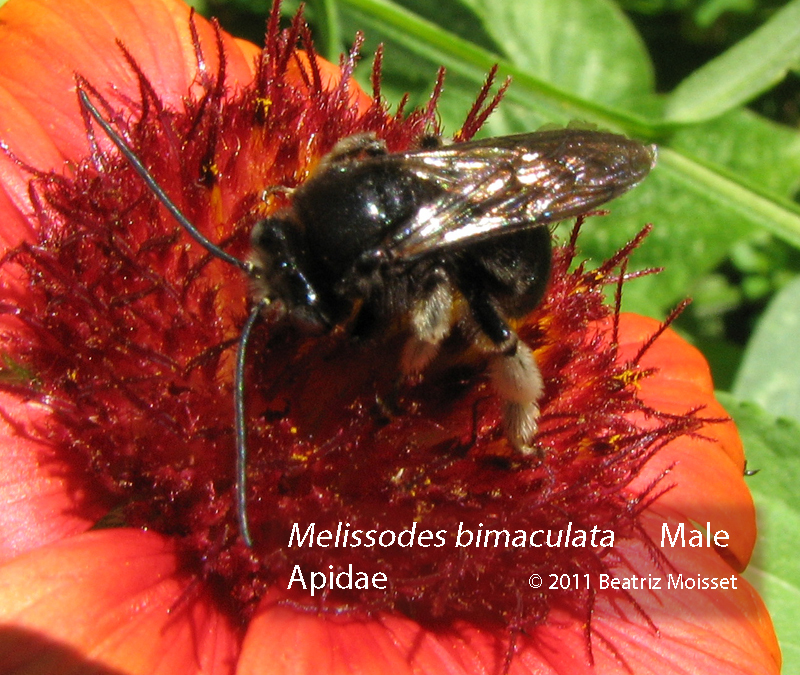 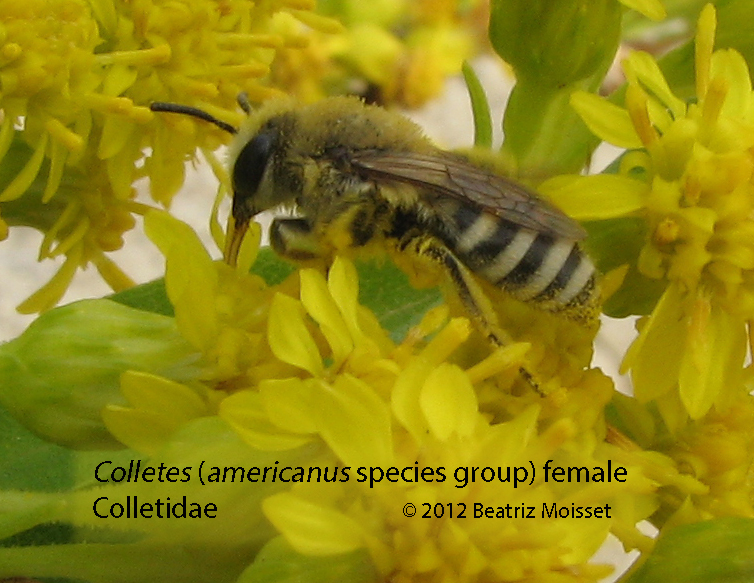 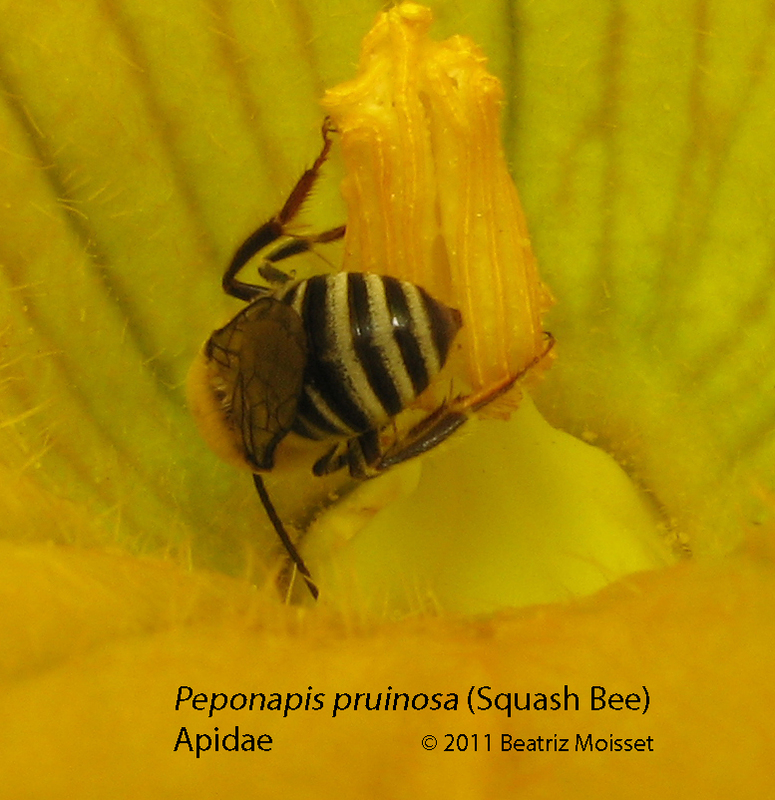 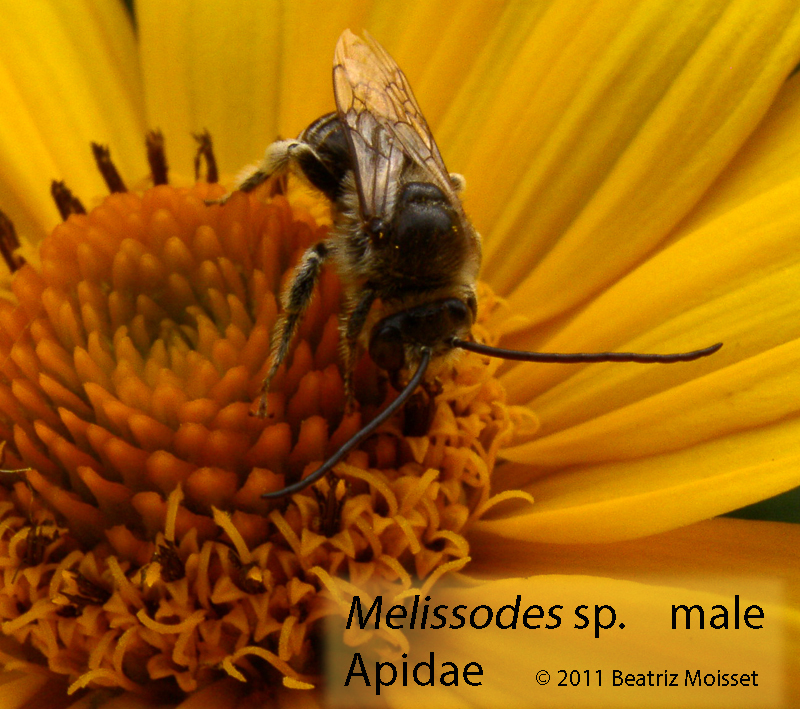 Colletidae is a small family of bees. 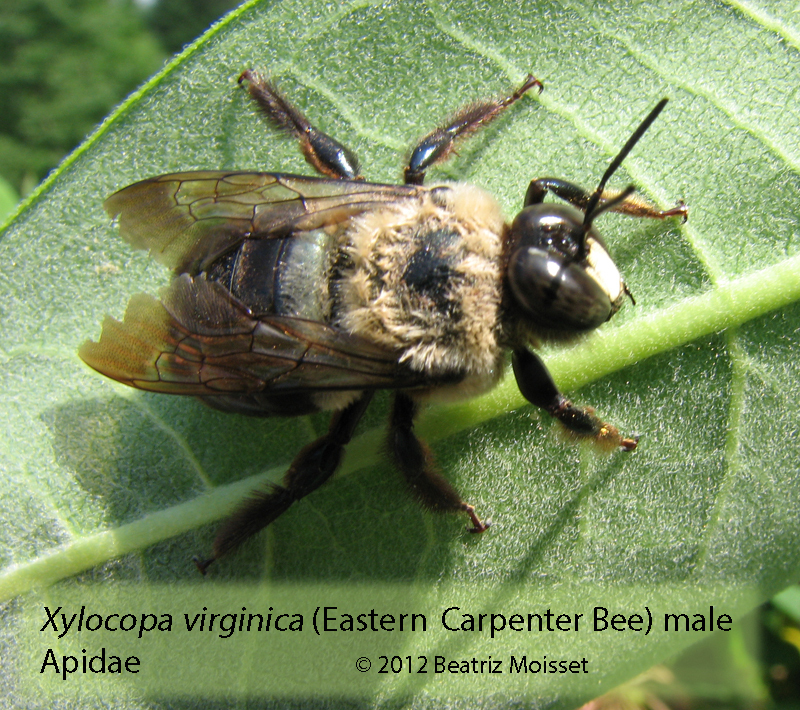 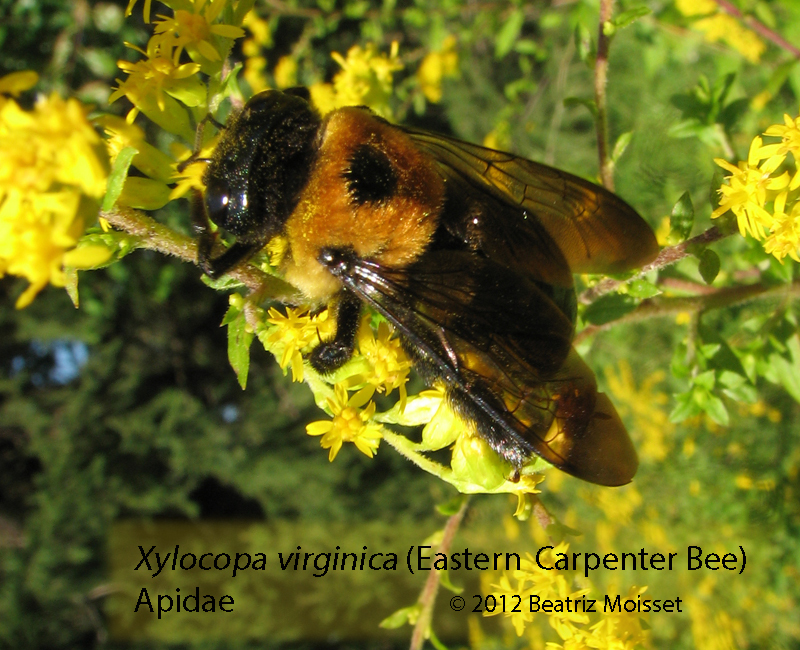 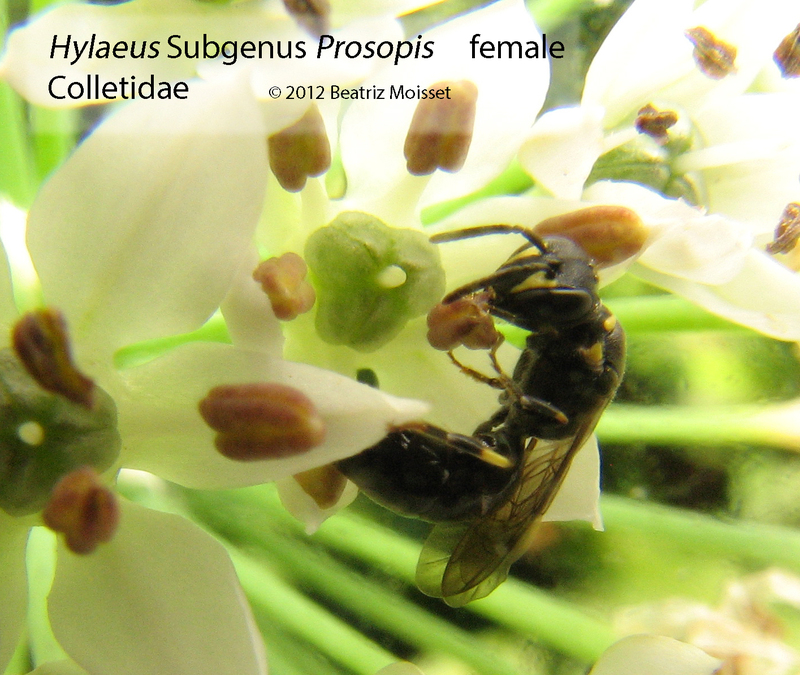 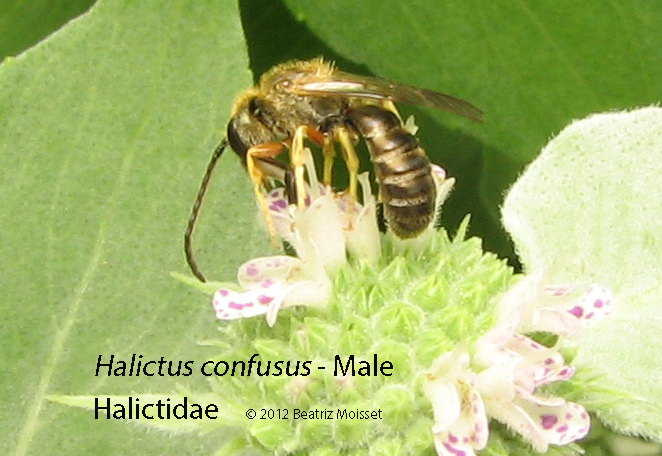 They use a material similar to cellophane to build their nests and thus they are called cellophane or plasterer bees. 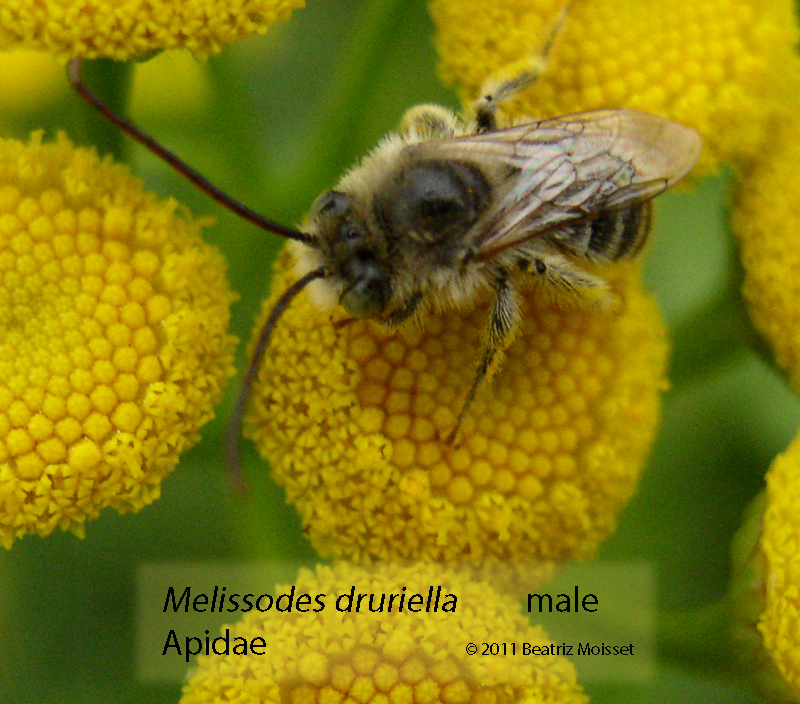 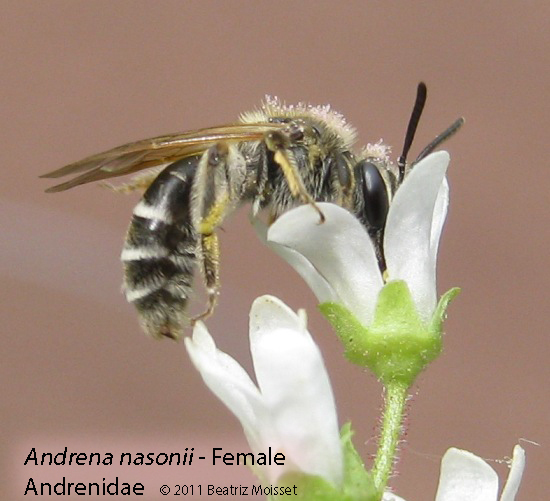 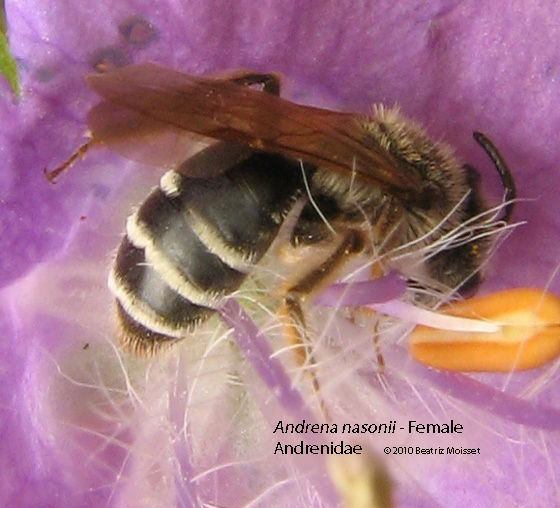 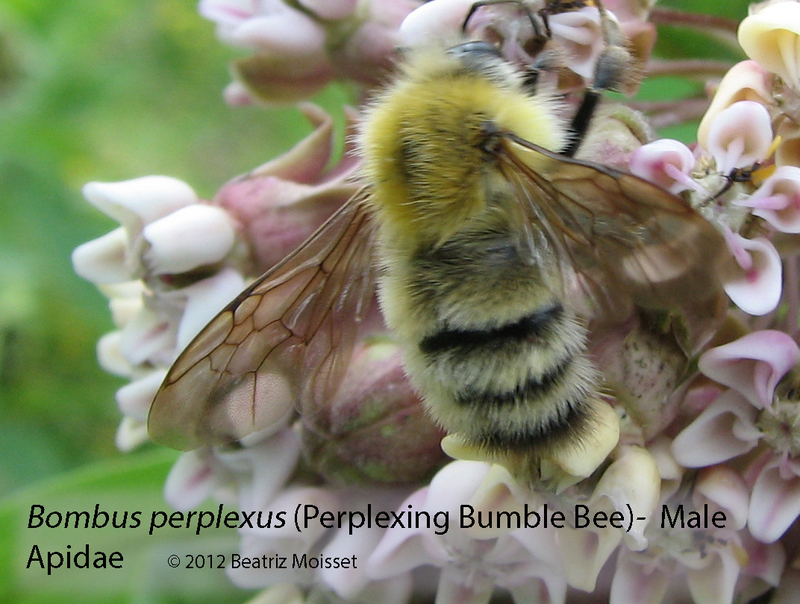 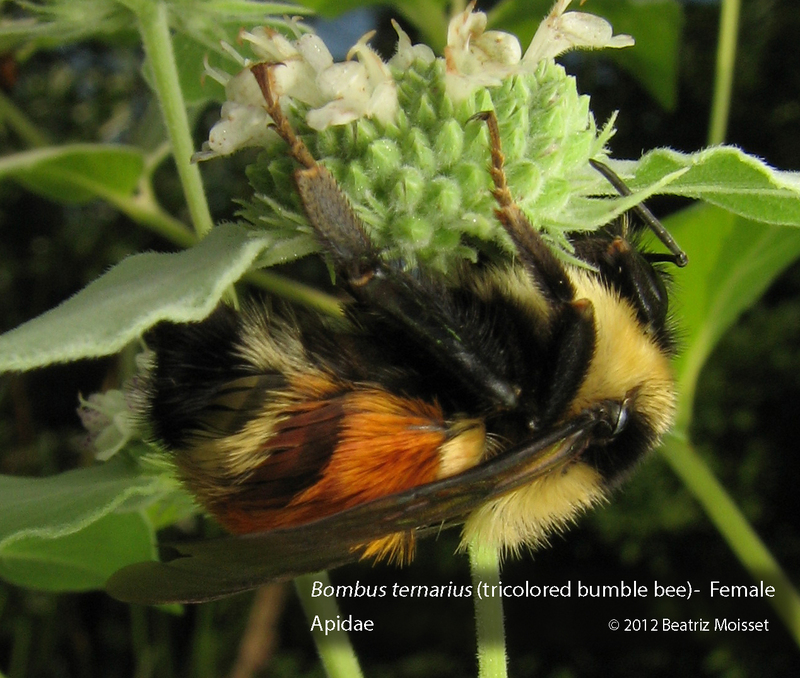 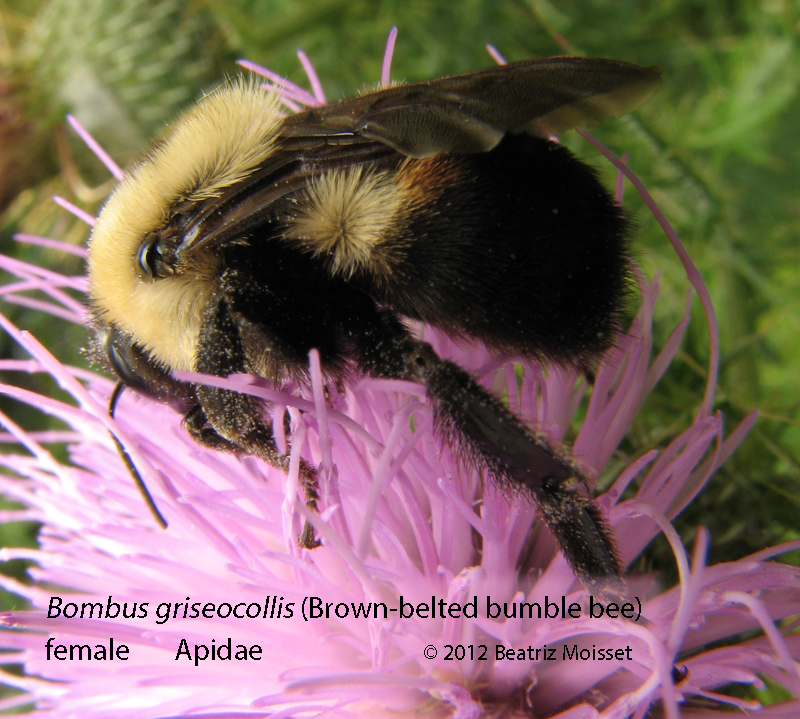 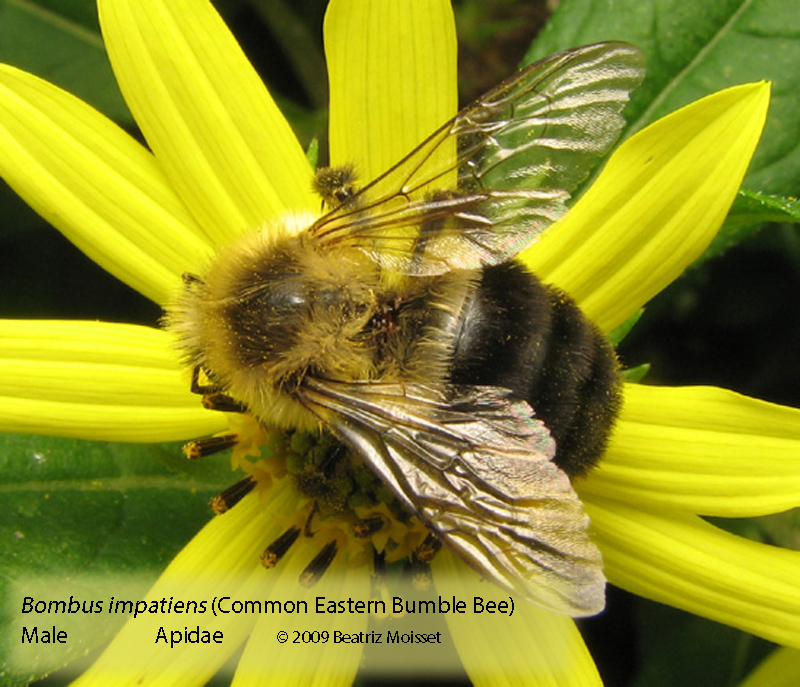 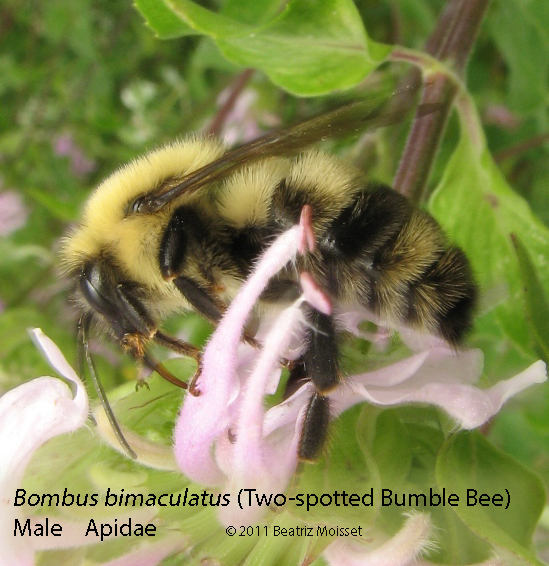 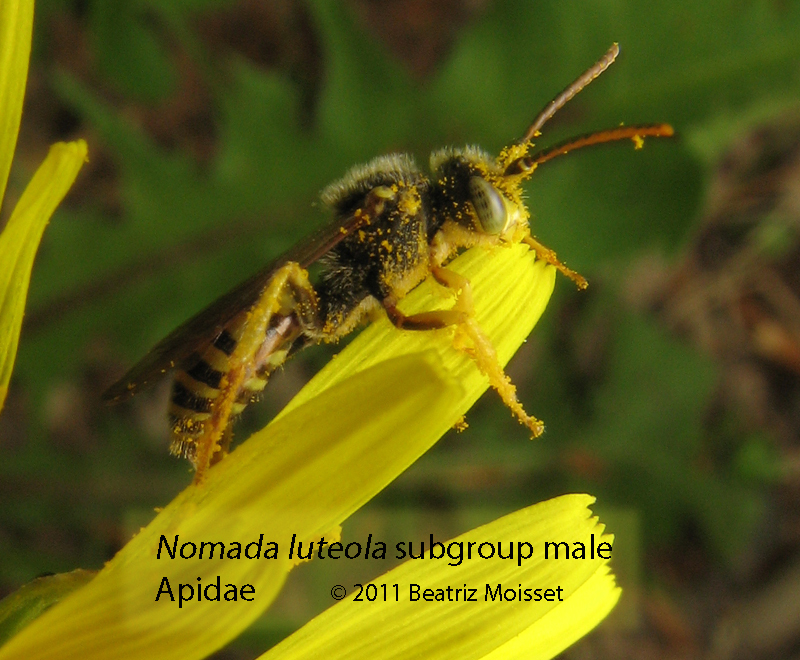 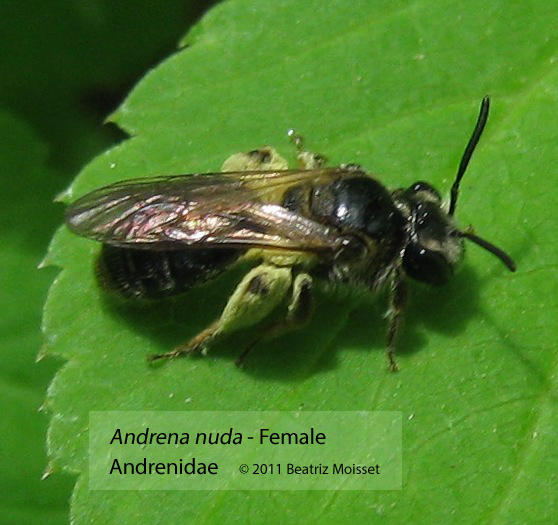 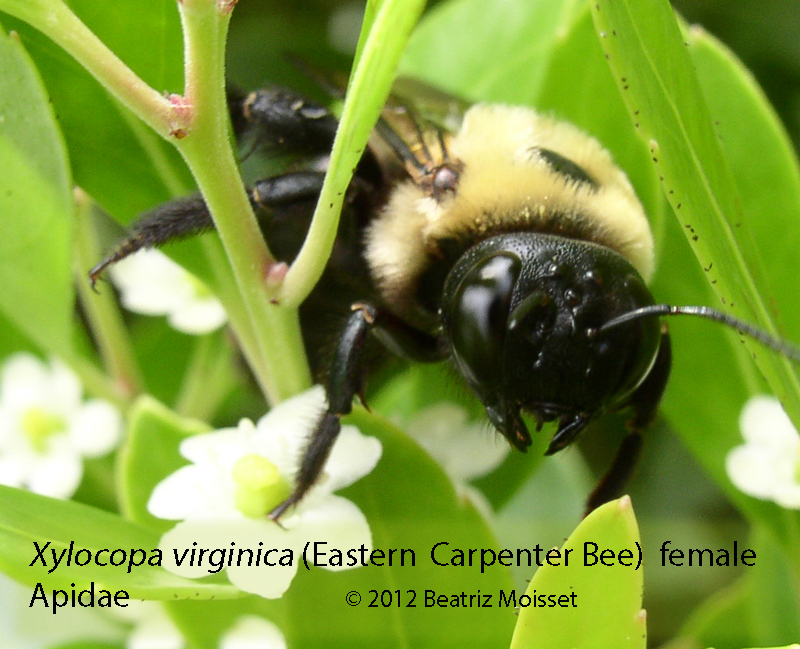 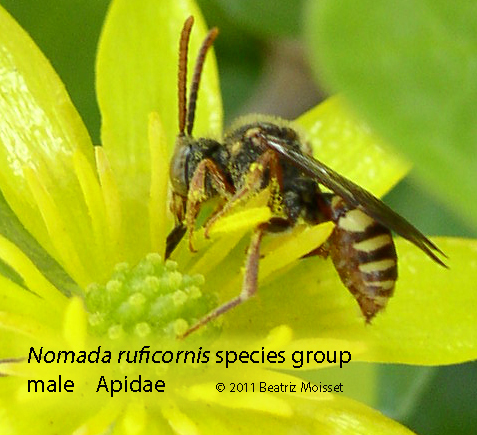 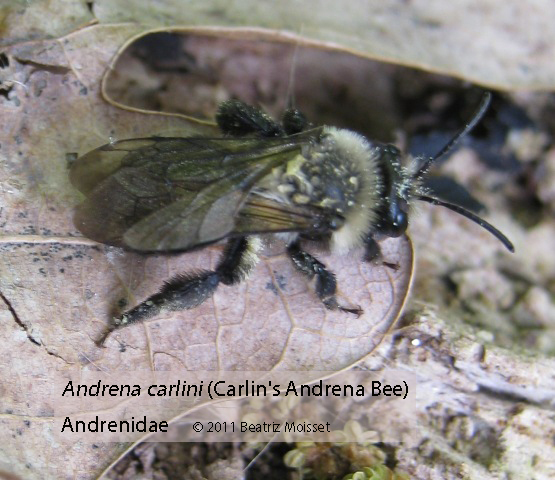 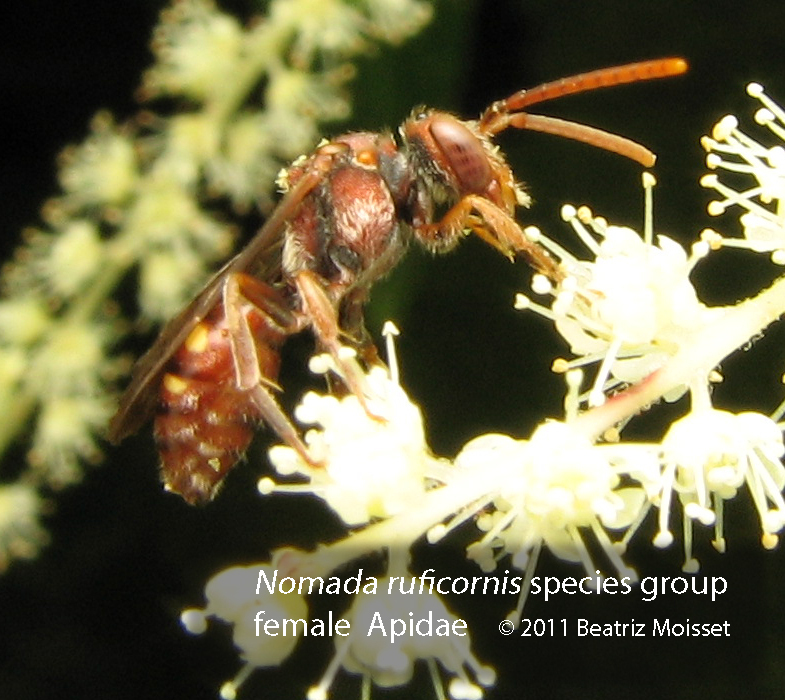 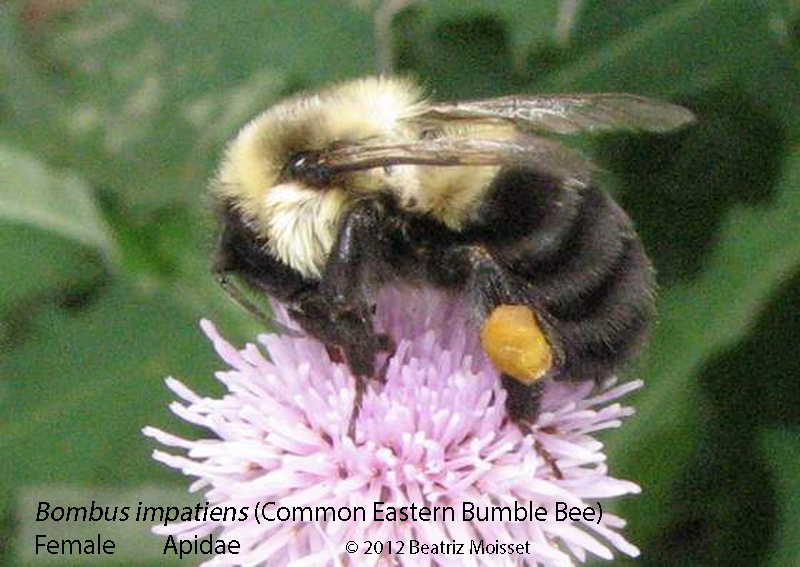 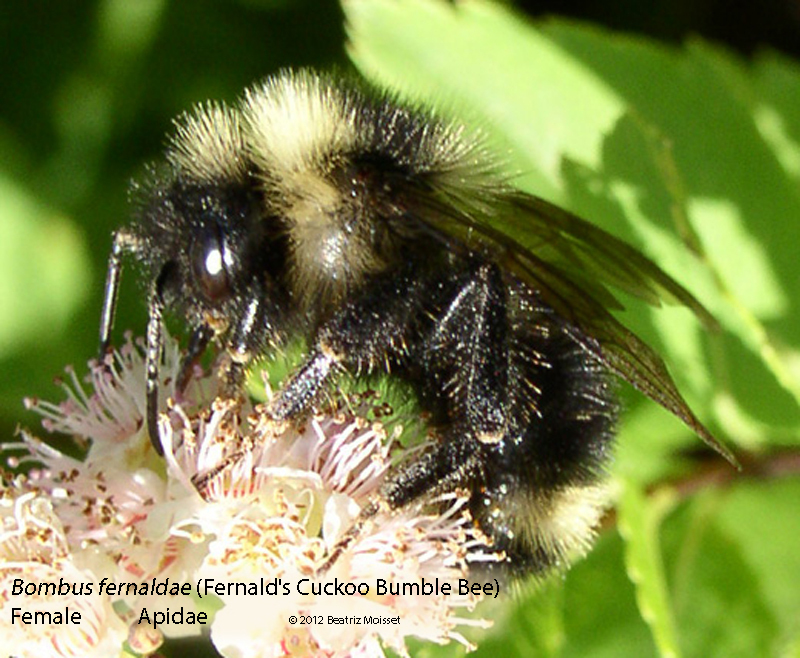 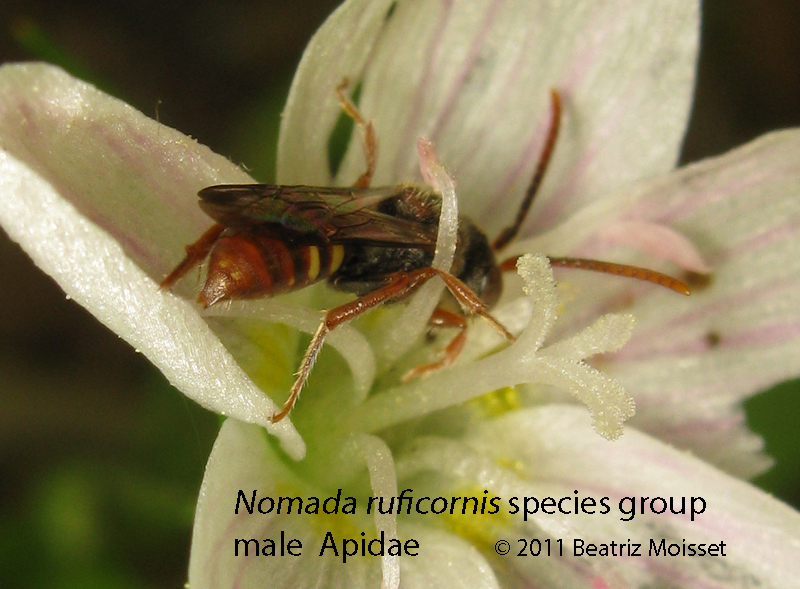 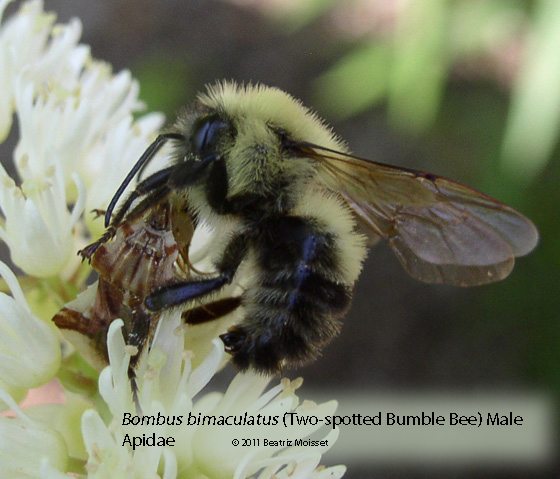 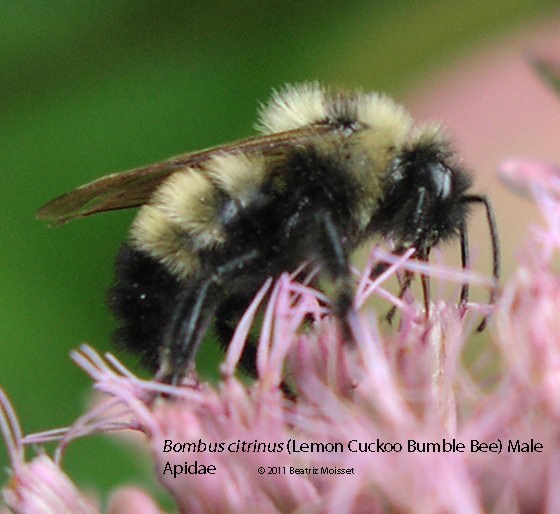 All the bees in the subfamily Nomadinae of the Apidae family are cleptoparasites, meaning that they lay their eggs in the nests of other bees and their larvae feed on the stored food as well as on the egg or larva of the host species. 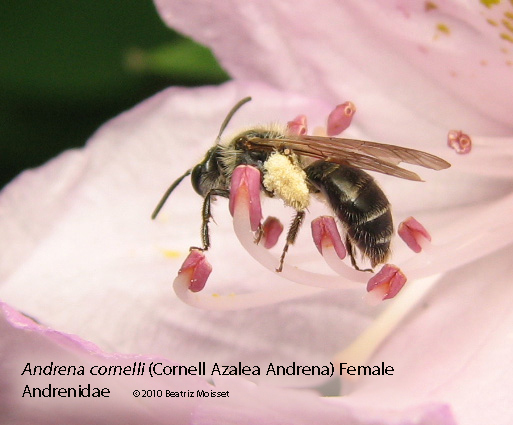 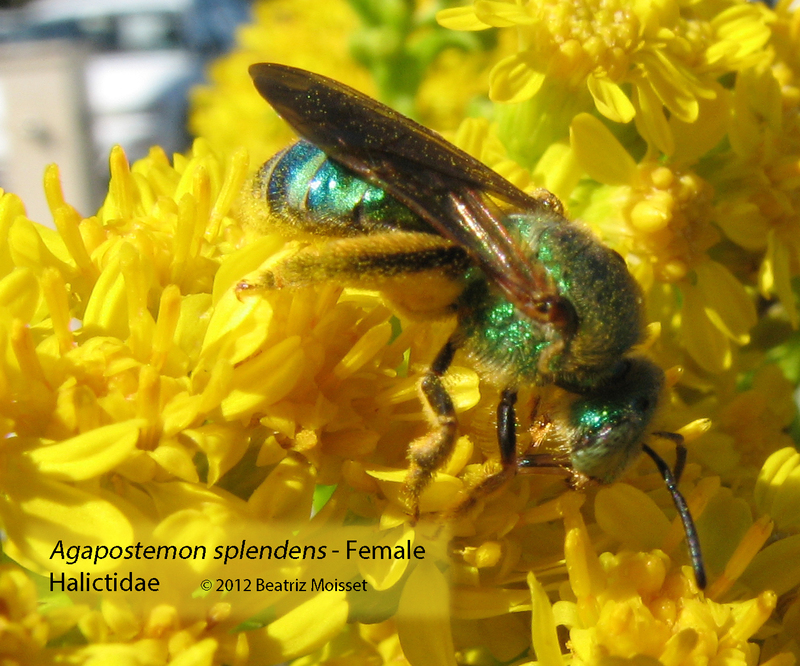 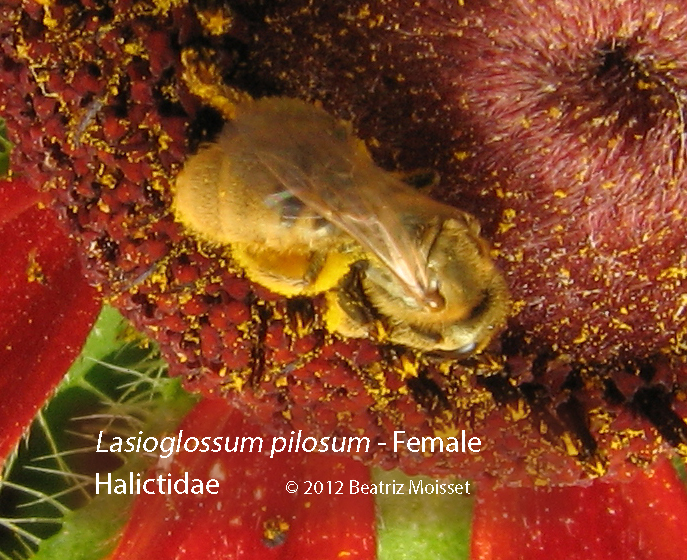 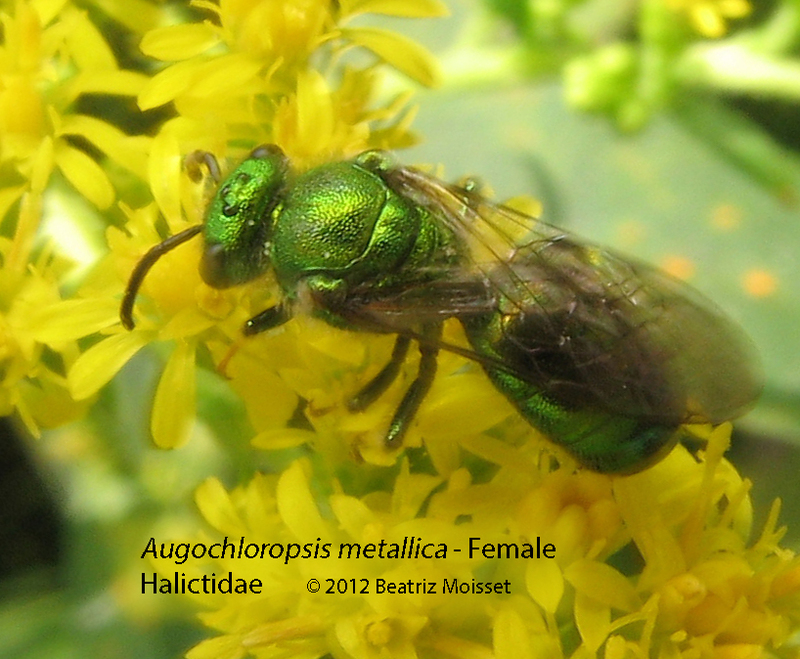 They don’t gather pollen, however they visit flowers in search of nectar and of hosts, so they accomplish some pollination. 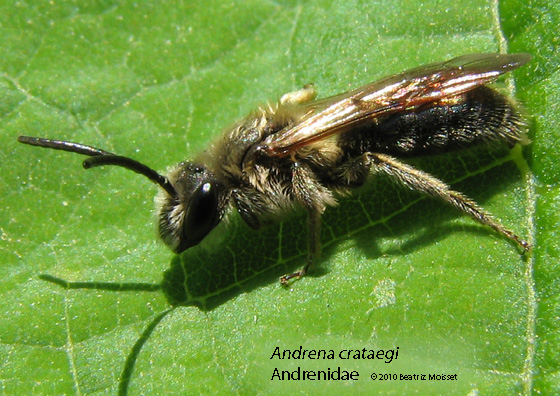 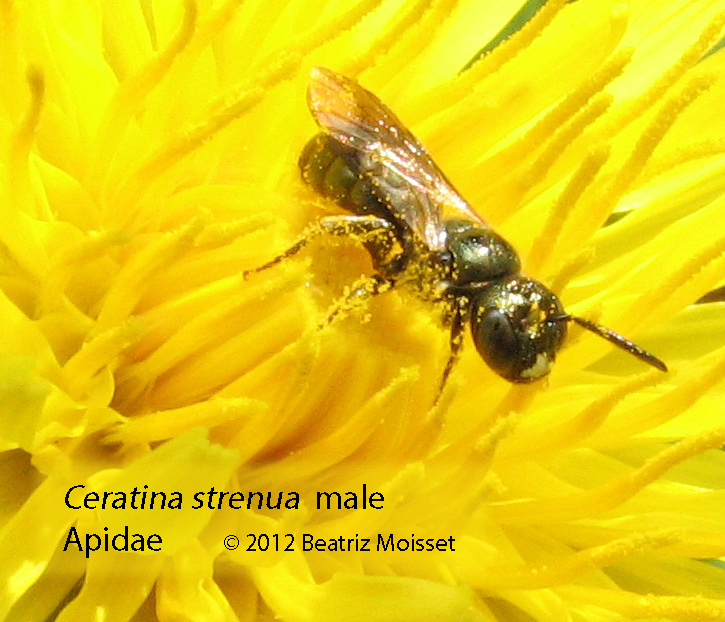 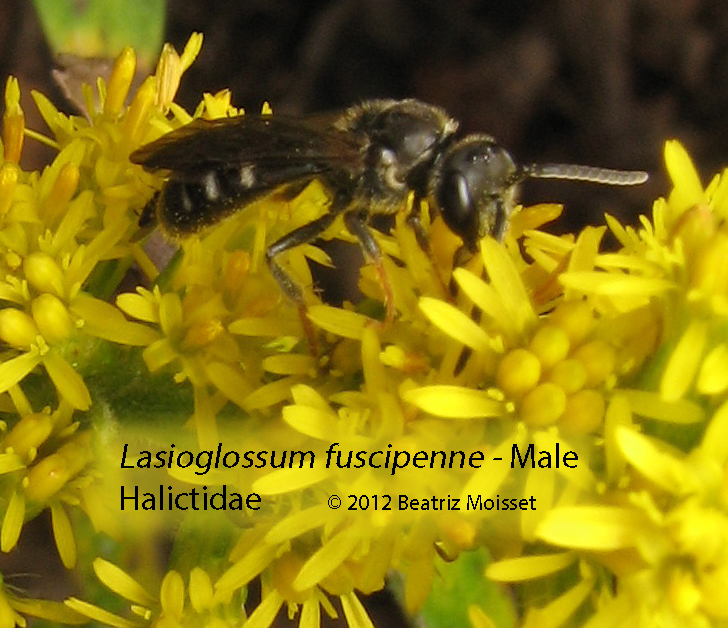 Many of them are active early in the spring and quite a few parasitize Andrenidae, another group of early bees. 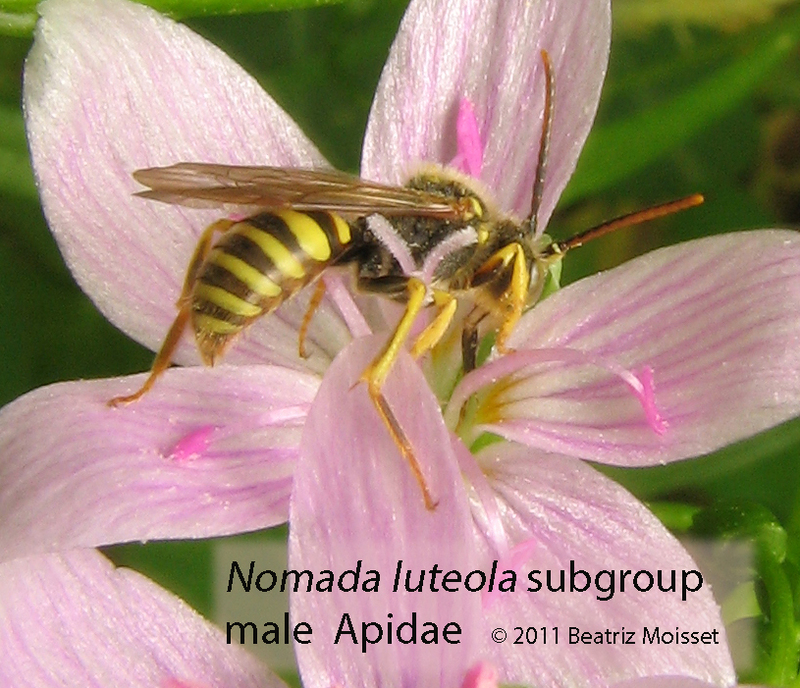 They are a difficult group, only a few can be identified to species by photos alone. 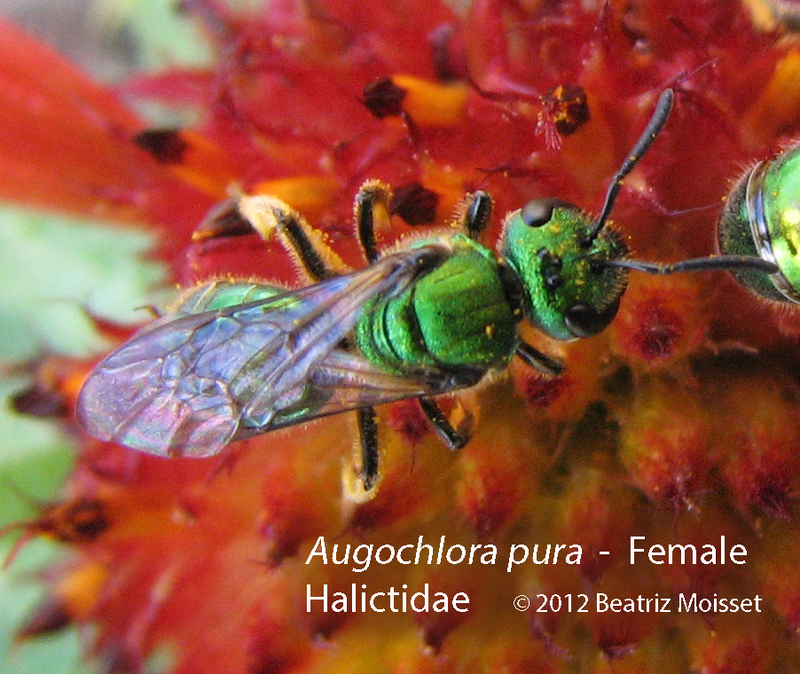 You are currently browsing the Polinizador's Blog blog archives for February, 2012.